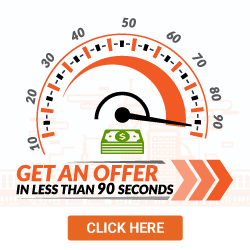 Get Cash for Your Car in Tennessee | Instant Online Offer! Tennessee is home to Graceland, the Grand Ole Opry, and some of the most historic musical moments of all time, producing acts and songs that made history and became musical legends. But making it to your favorite concerts is difficult if you're driving around in a junk car that may not even make it to the next freeway exit. DamagedCars.com understands just how difficult it can be to answer the question of 'Where can I sell my car in Tennessee?" 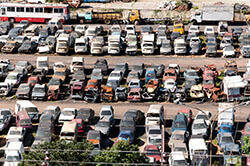 But while junkyards, private buyers, and dealers may only see an opportunity to offer you next to nothing for your vehicle, we specialize in finding the true value that lies beneath your junk car. A junkyard will typically only offer their customers a price based on the weight of the scrap metal, but DamagedCars.com sees so much more than just a heap of metal. We take into account the premium options of the car so that you can get value from those leather seats you carefully oiled or the moonroof that you recently had repaired. 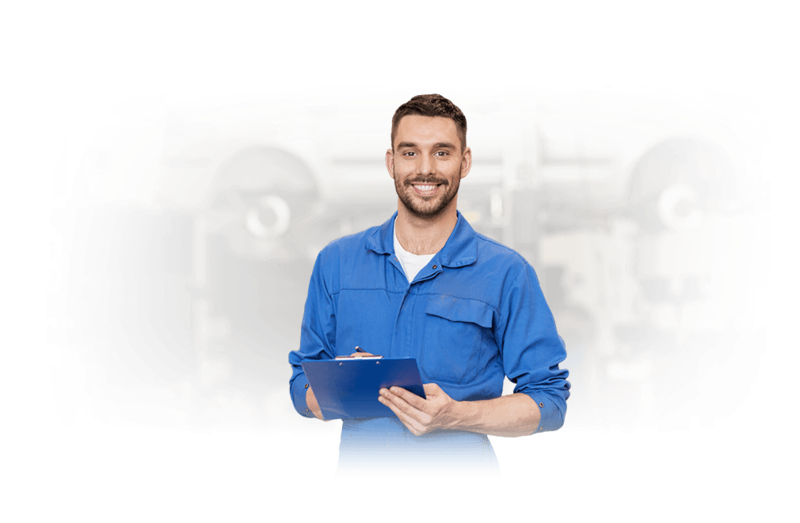 Fixing salvage cars is not always the most economical decision you can make, especially considering that many mechanics won't even be able to determine the extent of the damage until they start taking the car apart. 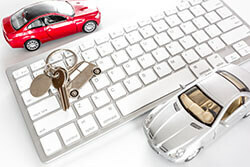 DamagedCars.com has been known to buy cars in a variety of conditions — even vehicles with no damage to speak of. However, we're the experts at helping people with damaged cars get the assistance they need so they can buy a safer vehicle. We provide cash for cars in Tennessee because we can help people get the peace of mind they need when they're out on the road. The title and the keys are all we need to complete the sale and give you the cash you need. If you're looking for Tennessee junk car buyers, get a free online quote for your car today! 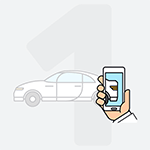 We buy cars online based on their condition, location of the vehicle, and public demand. We consider the make, model, and special features of the car so you can extract the most value. Plus, we don't make you haggle! You'll enjoy an entirely no-pressure experience rather than having to drag or tow your car all over the state to find the best price. Instead of letting that old clunker sit around taking up valuable space, there's no better time to turn it into cash. 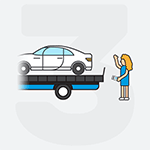 We provide free towing (usually within 24 – 48 hours) to wherever your car is so that you can get back to your daily life. So if your car happened to break down on the side of the road, we'll be able to come and meet you there. We buy junk cars all over the state of Tennessee but also all across the nation as well. We've managed to achieve near-perfect efficiency in our business model to provide more to our customers in every sense of the word.